I'm sure some of us might be seeing this name Konka for the first time. 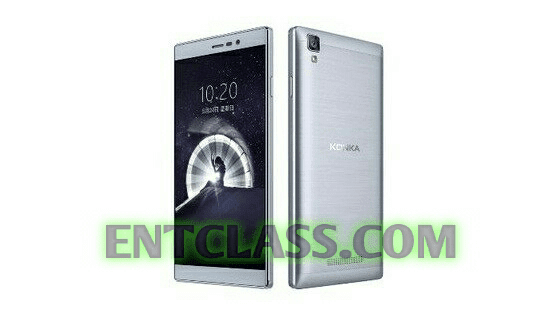 But anyway, the Konka R2 is a 5.5 inch phablet smartphone with support for 4G/VoLTE. It has a 13 MP back camera with single LED Flash and 5MP front facing camera. Packs a RAM of 2GB and 16GB of Internal memory. Running on Android 5.1 Lollipop with battery capacity of 2700mAh. Kindly see the complete specs, features and price of this device below. What's your say about this smartphone? Can you buy it?